The Kawasaki Ninja 250 was the first true-blue modern sports motorcycle in India. 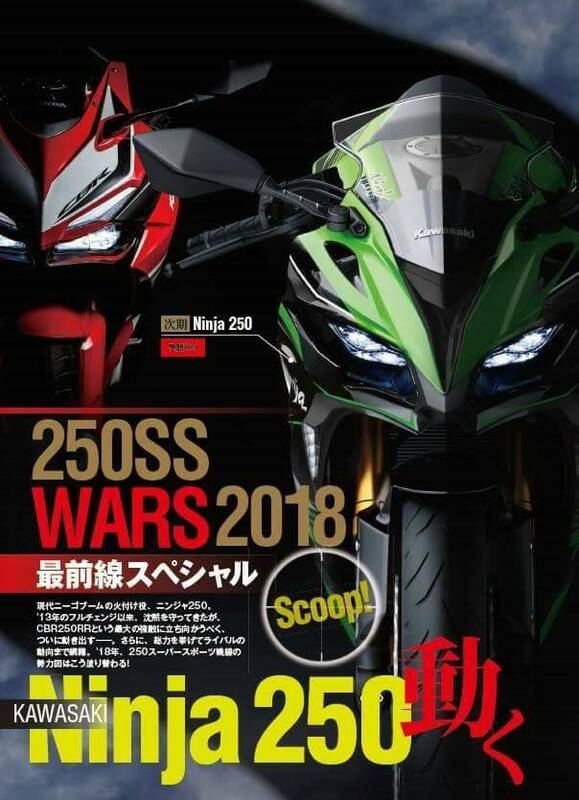 A rendering of the 2018 Kawasaki Ninja 250 has been shared by Japanese motorcycle magazine Young Machine. The bike is expected to be showcased later this year. The 2018 Kawasaki Ninja 250 is expected to draw design inspirations from the 2017 Kawasaki Ninja 650. The rendering continues to flaunt LED headlamps which now bears a slimmer profile lending the motorcycle a sporty image. While the side profile has a clear resemblance to the 2017 Kawasaki Ninja 650, the exhaust canister appears new. The bike can also be expected to shed a few kilos boosting the power to weight ratio front. The present version of the Kawasaki Ninja 250 tips the scales at 172 kg. The quarter-litre motorcycle is expected to be more powerful than the parallel twin mill doing duty in the Kawasaki Ninja 250 at present. The company is later also expected to introduce the same updates in the Kawasaki Z250. 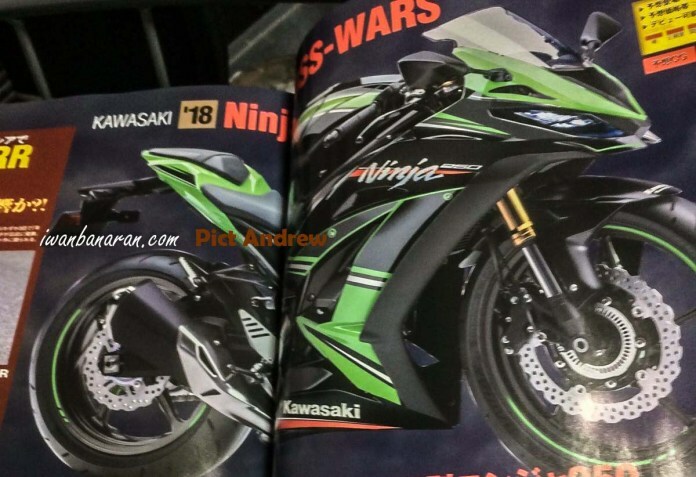 The European market, as well as nations like India, Thailand and Vietnam, will eventually see these changes percolate into the Kawasaki Ninja 300. The 2018 Kawasaki Ninja 250 is expected to get premium upside down fork up front and LED headlamp. Kawasaki India launched the 2017 Kawasaki Ninja 300 in India in late March. The BSIV compliant motorcycle has been priced at 3.64 lakhs (ex-showroom, Delhi).